Almonds are great for all nut lovers. They are a popular type of tree nut that is known for its nutritional properties. We’re sure your parents must’ve lectured you on its benefits as a child, and they are not wrong. Almonds are not only great for your brain, but they are also a great source of protein. They contain about 13% of calories. It is a great plant protein substitute for paneer (fresh cheese). You’ve probably heard meat eaters make fun of vegetarians saying that they only derive protein from tofu or that tofu is their chicken. Well, they are not completely wrong. It truly is a great source of protein. According to research done at Harvard, one cup of cooked Lentils provides one with about 18g of protein. Lentils can be an advantage to vegetarians. Pulses are close to Lentils in their protein content and are a pretty good option as well. Staying within the same grain family we have oats! From regular old oat breakfast to the new spicy Oats options in the market, they have transitioned a lot. However, they are quite beneficial to vegetarians. 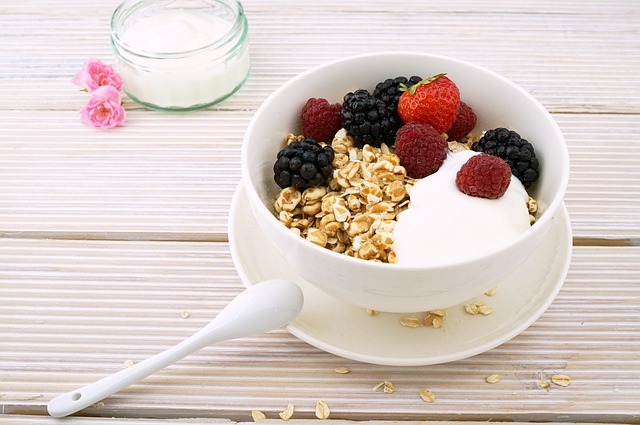 Oats are known to be the healthiest grains on the planet and consist of fibers that come in various types. Half a cup of oats has about 13 grams of protein. Seeds are really an underrated source of protein. Sunflower seeds are a great example. Don’t worry, no one will call you a parrot. You’ll be a healthy parrot! Jokes aside, they contain 3.3g of protein per hundred calories. And mind you, you don’t necessarily have to eat them on their own. You can add them into to your cereal and whatever meal you consume. Speaking of protein intake, you can try natural protein powder too! Another element from the seed family, quinoa makes for a great protein food. If you’re not a fan of rice or pasta- which are both starch provident, you could substitute them with quinoa. Experiment so as to add in ingredients to your regular meals and diet. Okay, don’t gag just yet. We are aware that broccoli is on most people’s never list especially on those of children. But just think about the benefits. Broccoli is a really healthy option with various vitamin contents. Also, research done on the matter states that it might have some elements that help prevent cancer. Broccoli is known to be on the top healthiest and highest in protein as compared to other vegetables. Don’t confuse this with any other bread type. Unlike the bread you get in the market, the Ezekiel bread is made up of organic versions of ingredients like whole grains and barley. It is high in protein and is a great option for those who have it available in their area. As we spoke about broccoli earlier, here comes its close relative. Brussel sprouts is high in fiber and other crucial nutrients. More importantly, it is high in protein which makes it a great option for vegetarians. If you’re not a huge fan of almonds, peanuts are an option. Not only are they incredibly yummy, but they also have a lot of benefits. They can help you lose weight according to studies done on the matter. They also have a lot of fiber and of course, protein. One ounce of peanuts has about seven grams of protein. Truths about vegan protein that you should know.